The Company of Biologists’ Workshops provide leading experts and early career scientists from a diverse range of scientific backgrounds with a stimulating environment for the cross fertilization of interdisciplinary ideas. The April 2019 Workshop looks a treat for fans of developmental gene regulation. Co-organised by Benoit Bruneau and Joanna Wysocka, ‘Chromatin-based regulation of development‘ will bring together scientists who can or would like to bridge chromatin-level gene regulation, quantitative approaches and developmental biology. 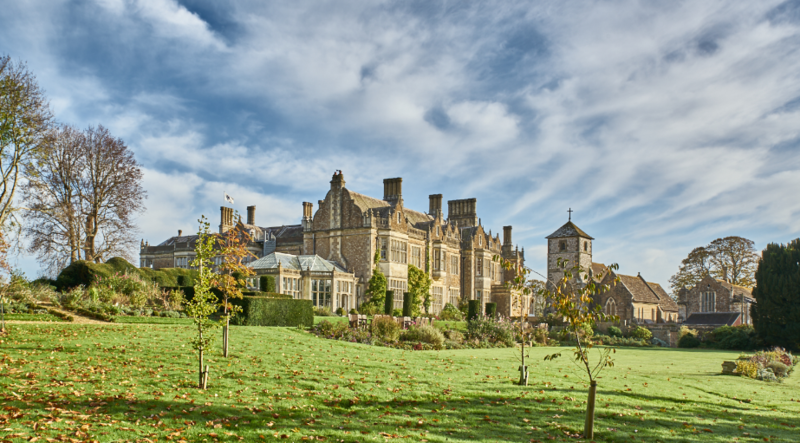 It will be held at the beautiful Wiston House, a 16th century Grade I listed building at the foot of the South Downs in West Sussex, England. The deadline date for applications is 21 December 2018.